May 23, Kat’s back at the Barrel Room at Carr Winery. 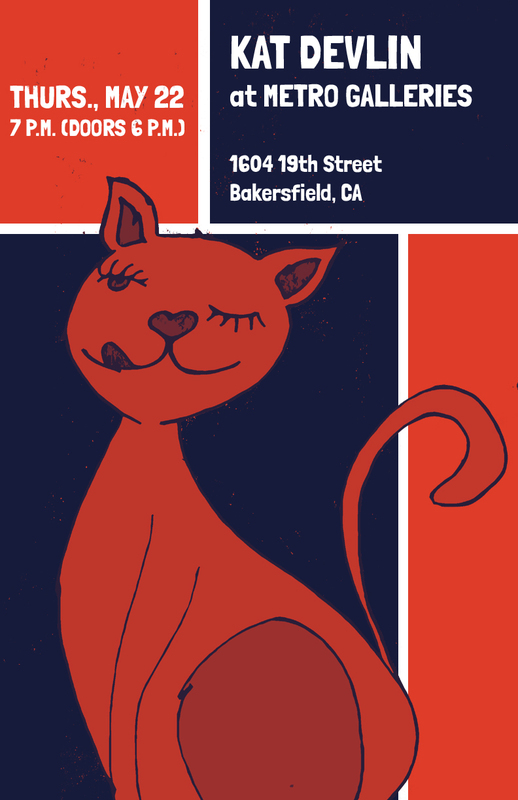 6-8 p.m.
Kat is back for a very special show in Bakersfield at the recently renovated and expanded Metro Galleries. Come for wine, beer, music and art. Doors at 6 p.m., music at 7 p.m.
Kat’s performing a guest set at Songwriters @ Play. 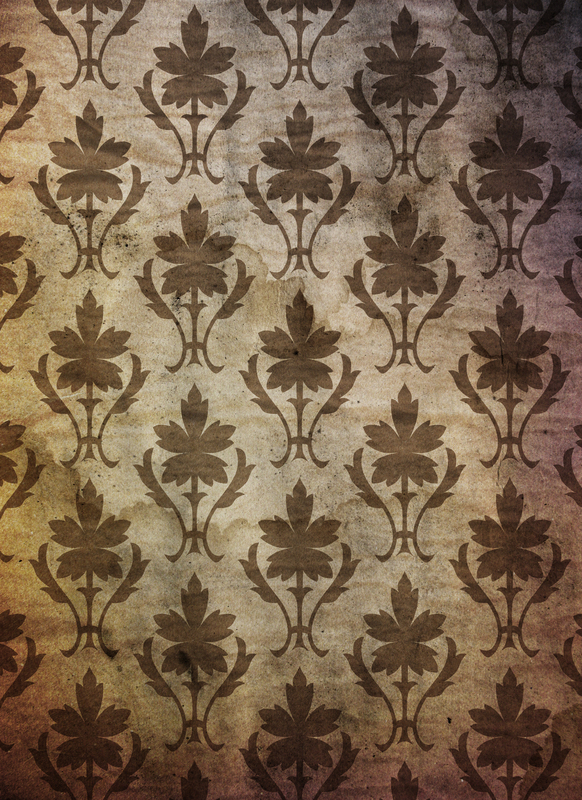 Featured act is Good Folk Show. Lovebirds & Kat at Mel’s Lounge! 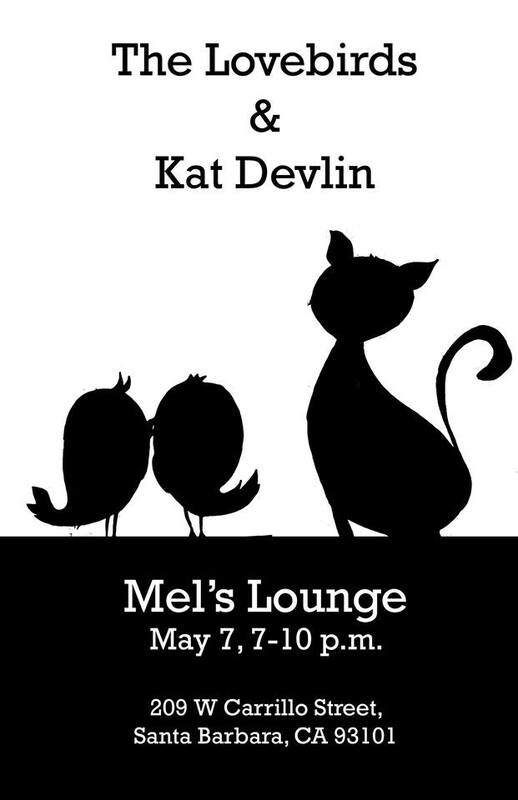 San Diego’s beautiful Lovebirds are back on tour, and sharing the stage with Kat at Mel’s Lounge in Santa Barbara on May 7. This show is going to be fabulous! Don’t miss it. Seriously. Join Kat at a benefit for the Roche family. 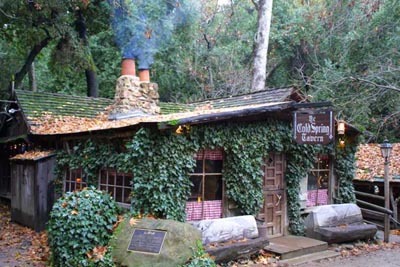 Kat is playing at 2 p.m.
Back at Cold Springs Tavern! April 25, Kat’s back at Cold Springs Tavern, along with the fabulous Back Pocket! April 5, Kat’s playing 6:30 to 9:30. March 10, Kat’s playing a guest set at the Songwriters at Play at the Bon Temps Creole Cafe. She’s on at 7:30, with Spanky Baldwin playing the feature set. 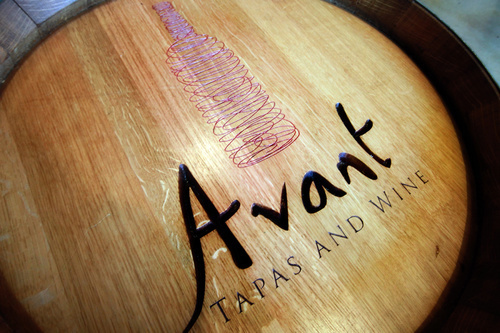 Kat is back at Avant, Feb. 1, 6-9 p.m. Wine wall. Fabulous Flatbread. Don’t miss it.